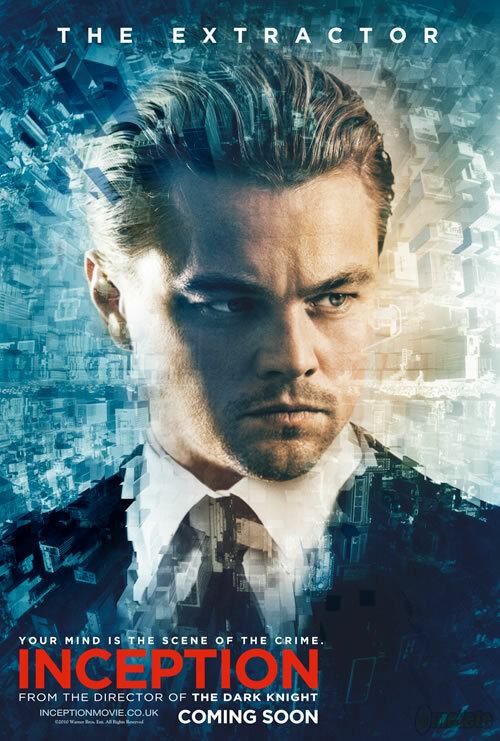 Inception: The Definitive Movie Experience of Our Times? Coming out of the theater after watching Inception for the second time, I was practically terrified at the scope of the idea that Christopher Nolan has put across, or shall I say, the idea he has incepted on his viewers, through his latest work. In fact it felt a little too comfortable for me the first time around. Sure I thought it was mind blowing. I even had enough reasons to consider it as one of Nolan’s best ever. But then, there was this ecstatic little man in me who thought he had got it all. Who thought he had deciphered Nolan’s script, which apparently has been constructed carefully over a period of 10 long years or so. Right now, I’m just happy that this little man was all wrong!